Bill Wiessing always knew he wanted to be an avocado grower. His childhood was based around the growing industry. When he was 14, he helped his uncle John plant his first avocado orchard. 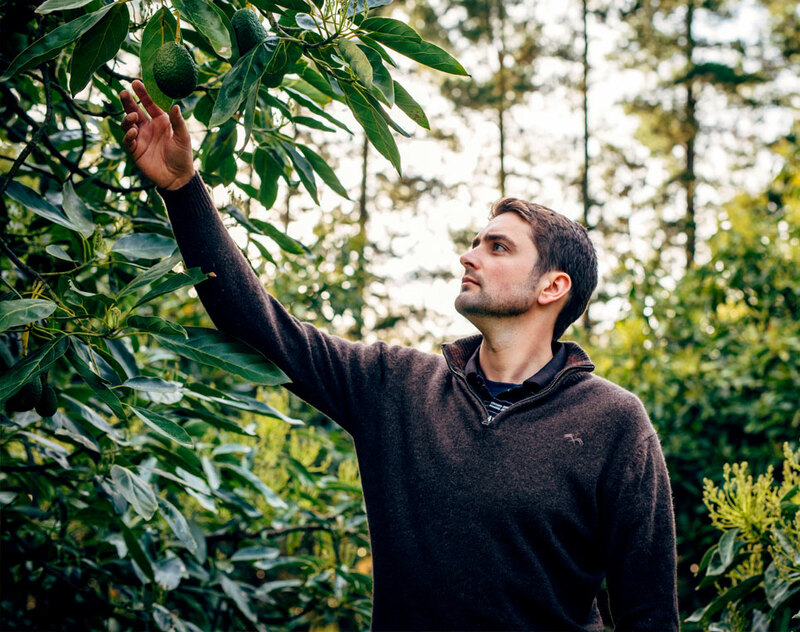 His father was a forester, and his grandparents also had an orchard full of fresh produce. 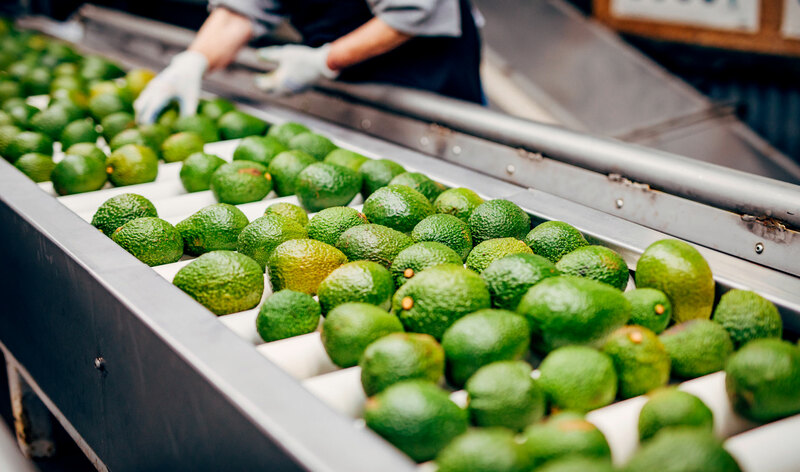 So for Bill, becoming an avocado grower was a natural progression after he had his first taste of planting avocado trees in his teenage years. Bill planted his first orchard in on April the 4th of year 2004. It’s a memorable date for Bill, and being 04/04/04 he never forgets the anniversary. Working on the orchard, means that everyday is a little bit different. There are varying aspects to the job as running the orchard heavily depends on the time of year and Mother Nature. 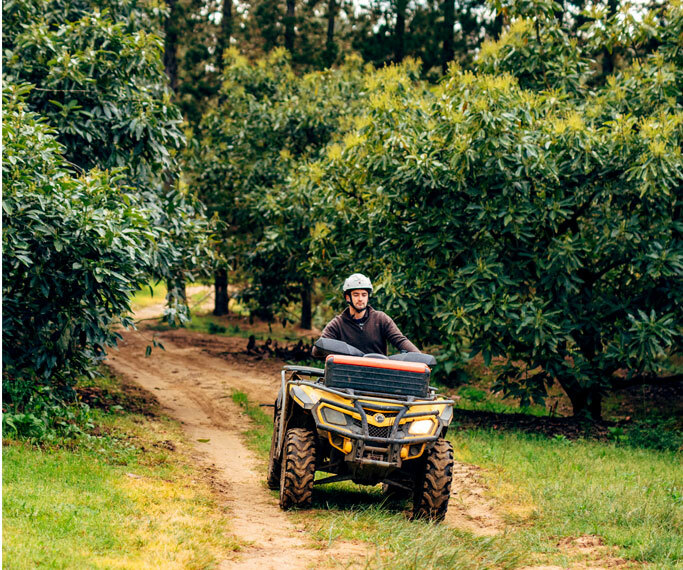 From tending to the bees, pruning the trees, managing tree nutrition and picking the fruit itself, Bill is always busy and no day ever looks the same. Along with avocados, Bill also has a love for the sea and loves to go fishing and diving in his spare time. This correlates well to his favourite meal – avocado paired with fresh salmon.